Yep, they do it on purpose. Remember when Kylie Jenner first dropped her famed lip lits and for six months, it was nearly impossible to get one because they sold out so quickly? We'd all take to social media defeated, tag the brand, and beg them to restock. But why didn't they produce enough to begin with? Well, because the plan was to sell out all along. 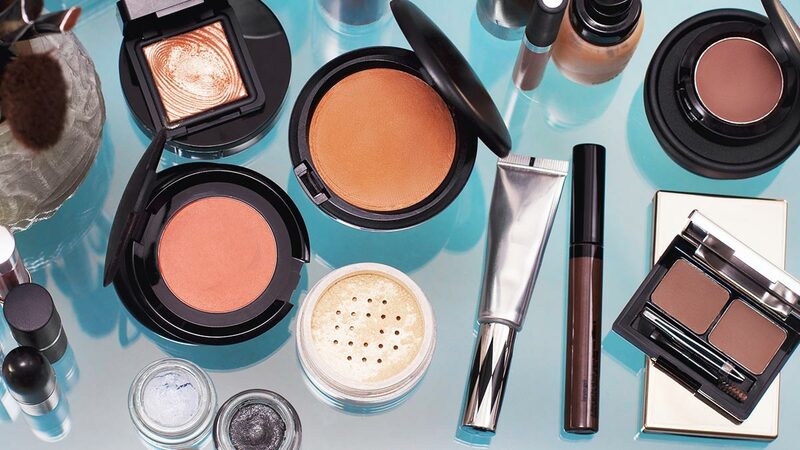 "Scarcity is a very common marketing strategy in the beauty industry. Not only does this strategy increase the perceived value of the product, but it also helps give estimates of demand to producers." "Only 3,000 units were stocked at the time of the launch, even though the brand founder had mentioned that there were 300,000 visitors to the website," Alex dished. This hype-creating method is the prime reasoning behind limited edition collections—sell out the "limited" quantities and leave beauty lovers clamoring for more. "The brand I worked with frequently restocked its products," Alex said. "This strategy was adapted through special, limited-time products. Although the products are made in-house and could be made permanent any time, by choosing to make special-edition kits, they created scarcity for these products." Well, the jig is up, Kylie.